Birmingham National SEA LIFE Centre is a day out that I have always enjoyed, and since Leo’s arrival 3 years ago, it is an attraction that I have loved being able to take him along to and seeing how his experience changes with each visit. 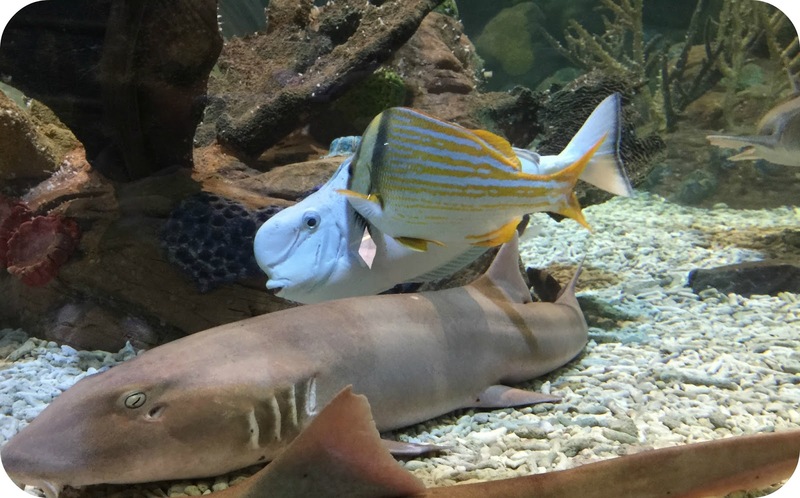 The great thing about a trip to the SEA LIFE Centre is that not one visit is the same, the aquatic life is always moving and providing a unique visit no matter how many times you go. 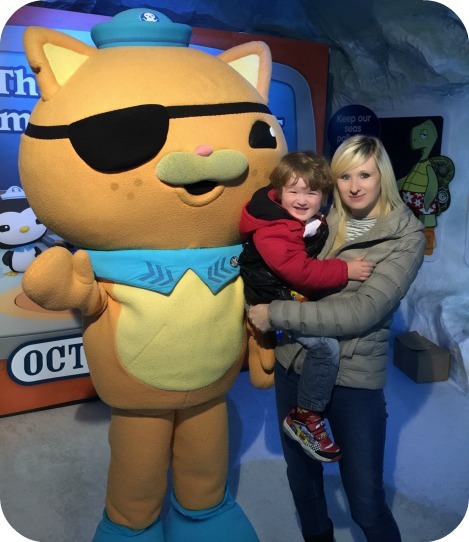 Last month we were invited along to experience the new Octonauts Mission that is launching from Saturday 11th October, and both Leo and I were really excited to be one of the first families through the door. Leo enjoys watching the Octonauts over on CBeebies, so the mere thought of actually getting to meet some of the characters was a really big deal to my over excited 3 year old. We decided to train it over on this occasion, and we took an entire day for just Leo and I to have a special day together exploring the wonders of the deep (even if he did get more excited about the train journey!). Upon arriving at the SEA LIFE Centre, we were handed an activity sheet with a series of questions for you to answer as you move around the attraction. I liked this as it gave us an additional something to do together as we explored, and at the end got Leo a sticker reward! 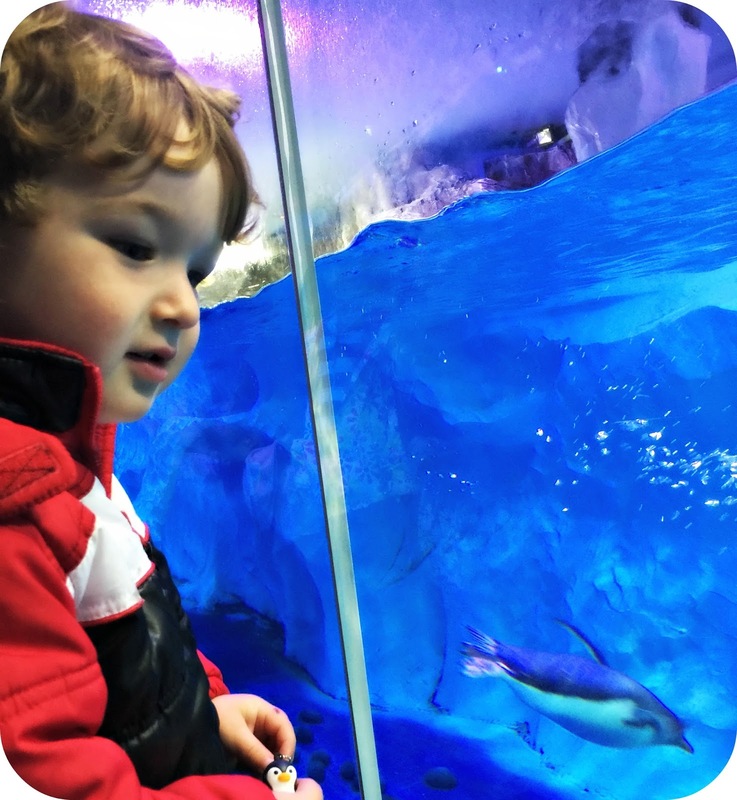 It had been a while since we last visited the SEA LIFE Centre with Leo, and in that time frame they had added in the rather amazing Penguin tank. This was the first point we came to, and this is where Leo and I spent our first half hour. I was really impressed with this one part of the attraction, and it was magical to see the Penguins swimming and diving around under the water. It was here that Leo decided he would like to swim with the Penguins.. I pointed out a child in another view point that was situated under the water level, it took me everything to keep him dressed because my boy was adamant he was going to go swimming with them! 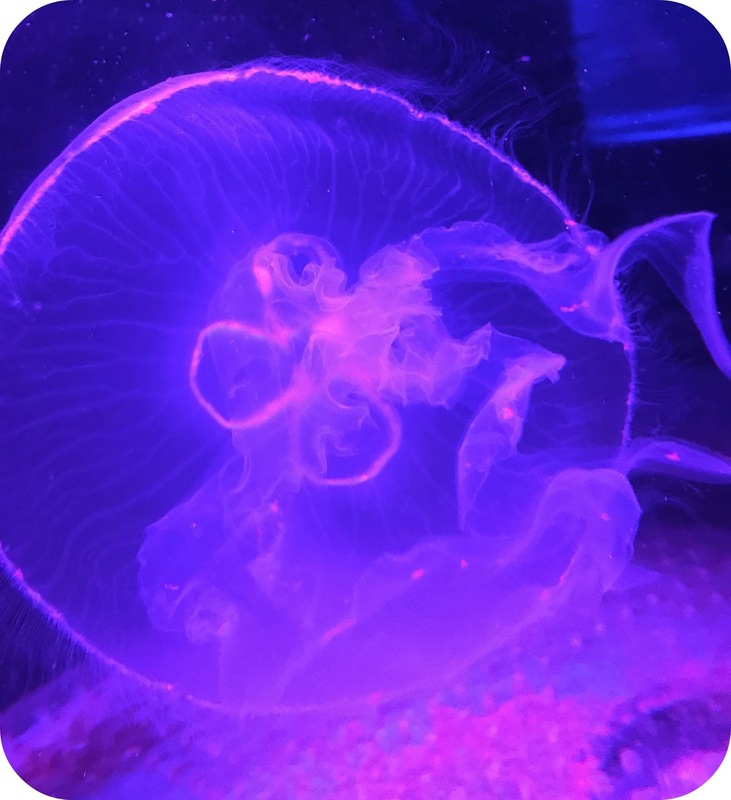 We saw many different sea creatures that day, Sharks, Rays, Turtles, Jelly Fish and Clown Fish, each captivating in their own way. Big hits for both Leo and I were the Sea Horses and the Jelly Fish! Throughout the day there are a number of character experiences, and you can find the full list of appearances on the website. We had a great time walking around the building and Leo was in his element when we ran into our first Octonaut. They allowed us to pose for photographs and a helpful employee even took a few snaps of both Leo and I together. 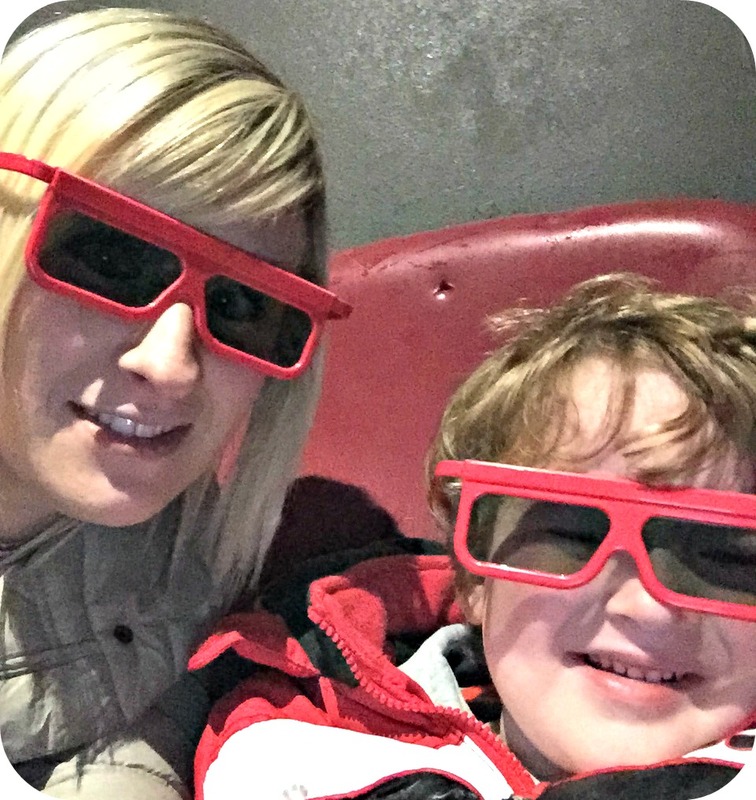 Leo and I had a great day exploring the wonders of the SEA LIFE Centre, and Leo even got to experience his very first 4D Cinema… Now each time I ask him if he would like to go to the cinema he replies ‘No water this cinema!’. Apparently he was caught a little off guard when it came to the splashes of water that flew at him, but for the most part he seemed rather impressed with the concept! We followed our exciting visit to the SEA LIFE Centre with a trip to Pizza Express, where Leo and I enjoyed a leisurely lunch before hopping on the train back home. The Octonauts Mission is running from Saturday 11th October through to Sunday 30th November 2014, so if you are wanting to visit it is advisable to book early! Disclaimer: We were invited along and provided with complimentary entrance to the SEA LIFE Centre. All views and opinions are completely honest and my own.